Don’t know how your data will look and feel in Power BI? Contact us for a rapid 2 week Proof of Concept. 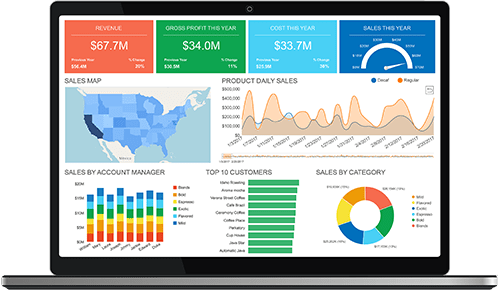 Prosys Team will work with you to create a simple and yet very engaging PowerBI Report / Dashboard based on your data. Request your Proof of Concept Now ! This offer is for online development only. Non-Disclosure Agreement should be signed before sharing of data. Travel and stay costs for visit requests outside of Pune/Mumbai would be charged to you.